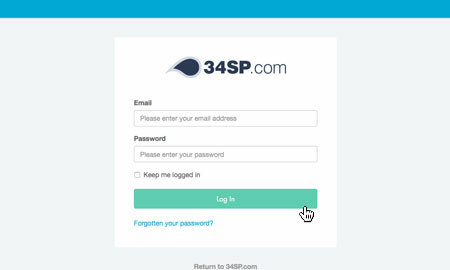 This is a quick step-by-step walkthrough for accessing and managing your Dedicated Server via the 34SP.com Control Panel. This will bring up a list of servers you have in your 34SP.com account. 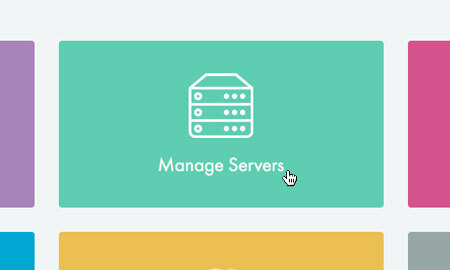 Simply choose the Dedicated Server you wish to manage. 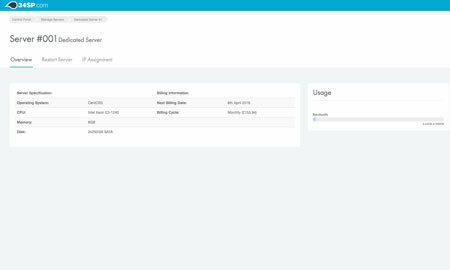 The 'Dedicated Server Overview' page provides an overview of your Dedicated Server account, including bandwidth usage, your sever specification and billing information.